This fabric is a medium to heavy weight 100% organic cotton duck highly suitable for upholstery, sof.. 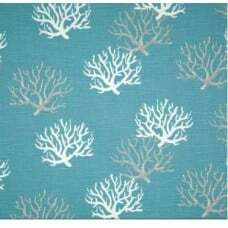 Excellent quality cotton fabric for quilting, apparel and home decor accents. Great for cra..
Screen printed on (approx. 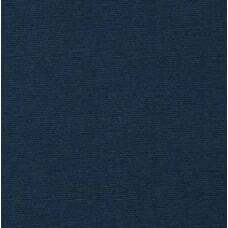 7.2 ounce) cotton slub duck (slub cloth has a linen appearance), this ver..
A beautiful night sky of shooting stars and sparkling night sky. 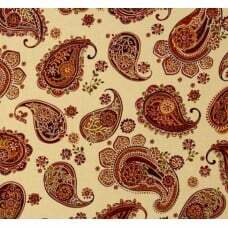 Great cotton fabric for apparel,.. 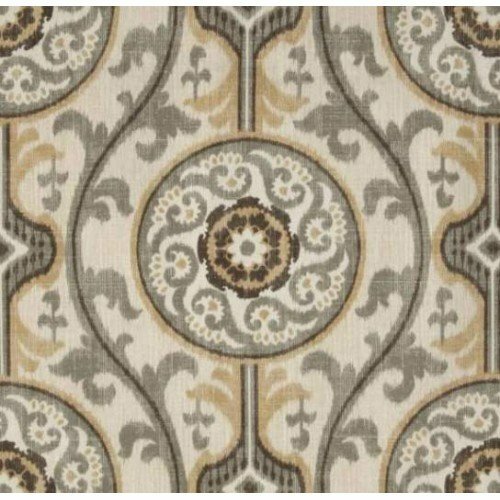 This fabric is a high quality home decor fabric with symetrical design toned to creams and browns, with subtle ikat style. Suitability includes: Soft furnishings - curtains, cushion and slip covers, indoor settings, table top applications - placemats, table cloths and table runners, and upholstery. Colours include: Shades of browns, tan, grey and ivory. This fabric is a high quality indoor home decor fabric featuring a design of large styled Ikat motif.. 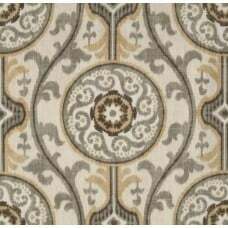 This fabric is a great geometric pattern to add structure to your decor. Featuring a design th..